HandsOn Greater Richmond is calling on Richmond residents to volunteer for the region’s largest day of volunteer service. Over 1,300 volunteers are needed to help transform the region by participating in one of over 55 service projects on Saturday, September 23, 2017. With a new name and a new date, HandsOn is reinventing the region’s largest day of service with exciting new partnerships and opportunities. After careful consideration and analysis, the Partnership for Nonprofit Excellence (PNE) and The Community Foundation (TCF) are announcing a strategic restructuring. The capacity building programs of PNE- Nonprofit Learning Point, ConnectVA, and Organizational Solutions- are integrating and becoming a part of TCF. HandsOn will remain a separate organization focused on volunteer engagement and will maintain a strategic alliance with TCF. TCF was instrumental in the creation of PNE in 2006. Both PNE and TCF share a commitment to supporting strong and effective nonprofits, and advancing a vibrant civic engagement network. 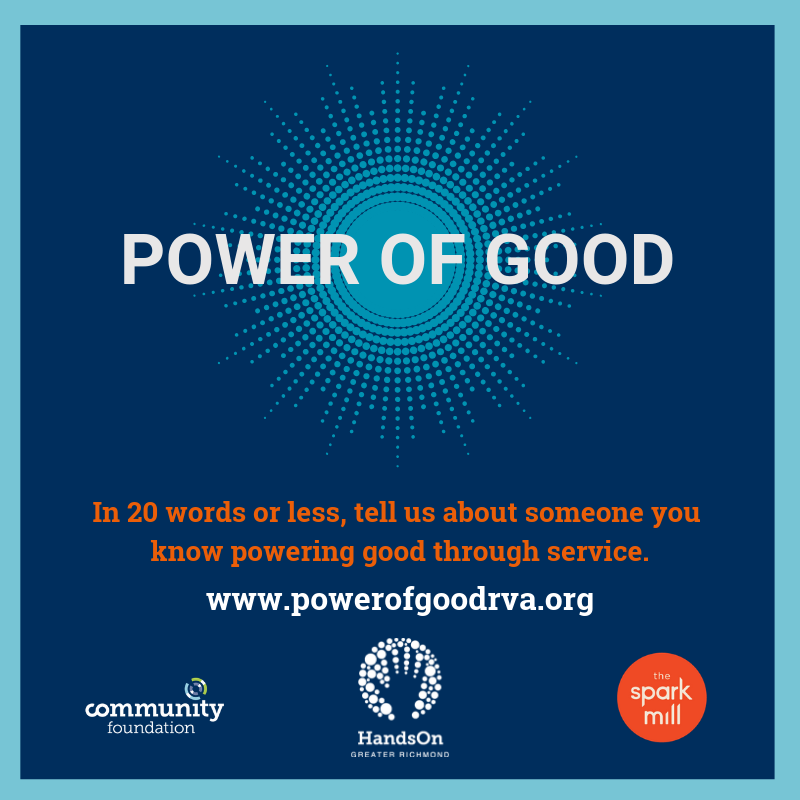 Picture this: thousands of volunteers of all ages across Richmond and the Tri-Cities working on more than 60 projects to make a difference and support the missions of nonprofits in our region. What does that look like? It's cleaning up and beautifying a Richmond landmark - The Byrd, it's building an aviary for an endangered bird in Midlothian, it's painting a home for our neighbors with intellectual disabilities, and so much more. It's the Eighth Annual HandsOn Day, held on Saturday, October 17th from 9 a.m. to 1 p.m, hosted by HandsOn Greater Richmond. A celebration at Hardywood will follow the day of service. HandsOn Greater Richmond is hosting their 8th annual city-wide day of service, “HandsOn Day” on Saturday, October 17, 2015 from 9am to 1pm (followed by a celebration). 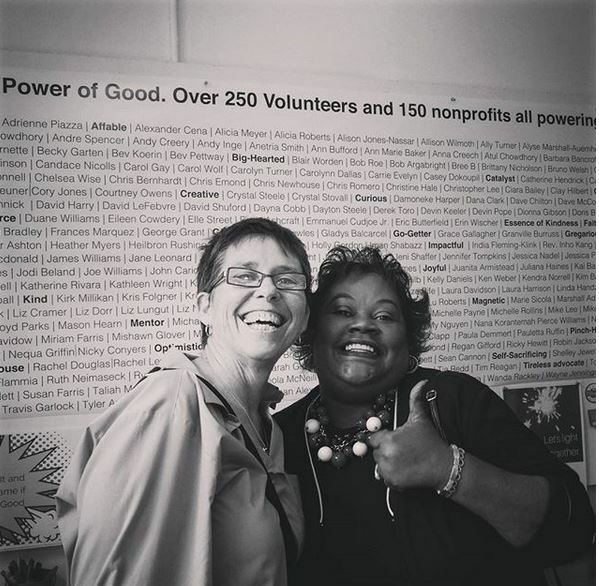 Each year, HandsOn mobilizes over 1,000 volunteers for 50-60 projects across metro Richmond in one day. They are requesting projects from nonprofit/community/government partners for tasks for volunteers that day.